7-Eleven is giving away free slurpees on Monday, July 11. Monday is July 11, and 7-Eleven stores are celebrating the day by giving out free Slurpees at stores across the country. This year is special because it's also the 50th anniversary of the Slurpee. 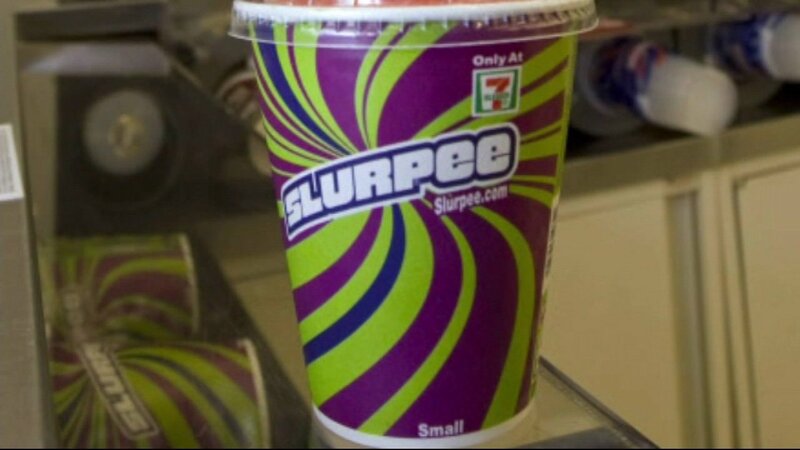 7-Eleven is offering a new birthday cake flavored Slurpee for the occasion. Participating stores are giving away small Slurpees from 11 a.m. until 7 p.m. Monday while supplies last.